A horrible thing had just happened. Jesus told Jairus to believe and not be afraid. Now, here’s the reason for this blog post – Jesus did not allow anyone to follow him except Peter, James and John. The Bible does not tell us why. However, we do know that there was an existing relationship between Jesus and his disciples. He knew them. They knew him. In your life, how many people can you count on one hand that you definitely know where their hearts are and level of faith? 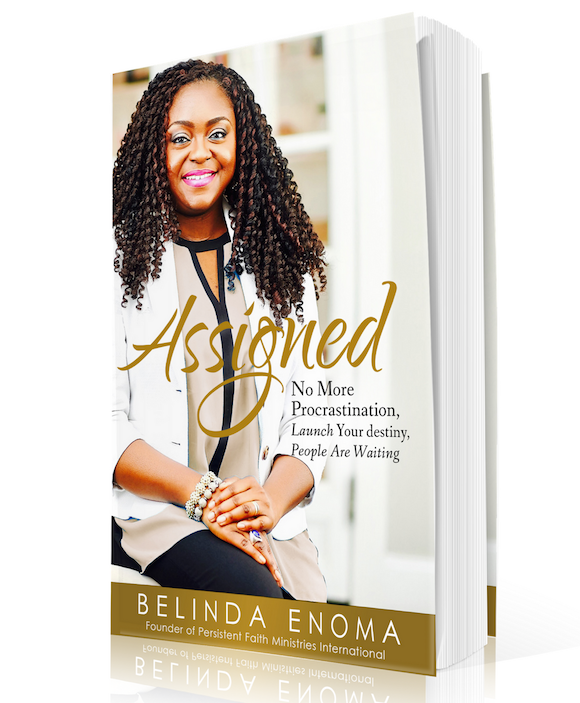 Who is following or accompanying you on business, life or ministry assignments? Who is on your team? 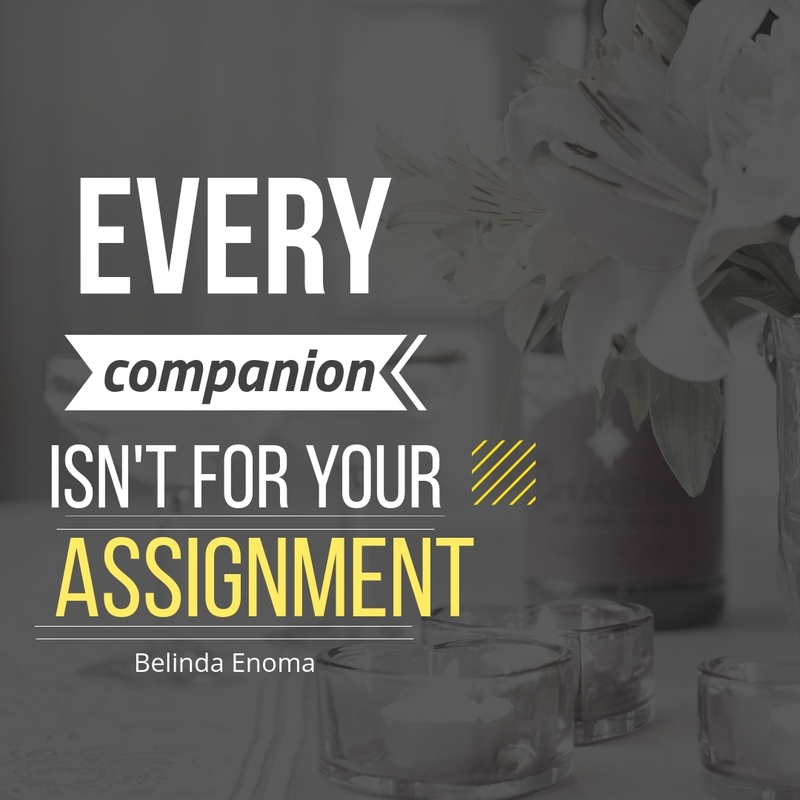 Every companion is not for your assignment. Some situations require daring faith which everyone in your group may not have. 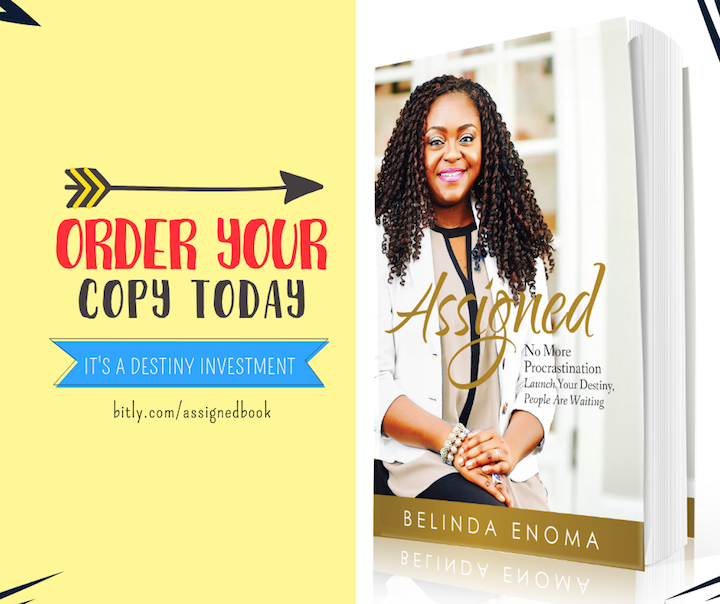 Some assignments require people of certain character to be on that trip so choose wisely. When you read the next Scripture verses you will see that in the midst of all the wailing and people filled with emotions for the loss of this young girl, Jesus took only the parents and the same disciples with him into the room where she was lying. He took people that were directly affected and genuinely concerned plus disciples he knew. There are many lessons to learn from just that Scripture verse but for today: understand that every companion isn’t ordained for your assignment. Some are distractions.